There is no doubt that, for any business to succeed in this competitive era, adapting the changes and evolving with the growing trends is highly important. 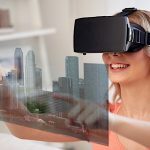 But, most of the businesses fail to recognize this importance and are unable to sustain themselves in this digital fascination of today’s era. So, what can help businesses from falling because of innovation? 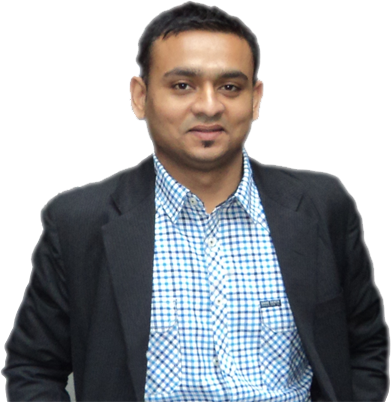 A conventional way of marketing like hanging billboards, handling leaflets, printing advertisements in newspapers etc. are some of the 80’s-90’s solution that doesn’t hold any importance today. This solution in today’s era can never help to establish a connection with customers and hence, cannot succeed in the 21st century. 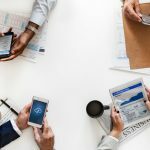 So, in such scenario, mobile apps becomes a top priority for any business to streamline workflow and reach out customers successfully. Mobile apps serve as a platform to reach out your voice to the global target audience and help you to climb your business goals. Domino’s Pizza sales hiked up by 19% after developing a mobile app. 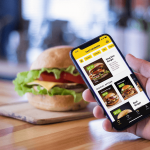 The company grew its online ordering business through its mobile app and boosted sales by 20% in the UK exclusively to 214.5 pounds million in sales across the group, 200 million pounds of which were in the UK. But, how mobile app can be boon for the business??? Increases brand loyalty: If the business wishes to retain their customers and gain new customers, it needs to have a compelling brand identity in the eyes of a target audience. Engaging mobile apps help the brand to increase customer engagement and help to stand tall amongst competitors. Rewards and loyalty programs are the proven tools to build the brand loyalty. For instance: Starbuck’s in-app based loyalty program helps to provide loyalty award stars as in-app points. If the customer is registered at Starbucks; have La Boulange / Teavana card and earns the desired points, they can get chance to grab a free drink. This Starbucks mobile loyalty app is highly admired by the customer as it has increased the brand loyalty by offering customer-centric campaigns and personalization service. One of the most important things to increase your brand recognition is to increase communication and awareness about the brand. The more audience trusts you, more likely they will commit to your brand. Hence, developing a mobile app can be a platform to establish connections with the users. If you develop a mobile app which is user-friendly and have intuitive features then customers can surely involve and engage with your app. And when the customer thinks about product service, your brand will be the first one to recall. Connects with on the move customers: People are always on the move… going to the school… going to the work… going to the gym… going to the restaurant… driving etc. When they are indulge in any physical activity, they do not have access to the laptops/desktops etc. but they do have access to the mobile apps. Hence, mobile apps provide you an opportunity to showcase your brand across the globe. One of the recent research says that, adult people spend about 3 and half hours a day across phone and various apps. This means, if you develop a mobile app, you can get an opportunity to connect with the customers wherever they are on the move. Helps to provide personalization: You can create an emotional bond with your customers via mobile app… By knowing customer’s likes, dislikes, their shopping preferences etc. you can send personalized offers and show that how much you care for them. With the mobile app, it is easy to integrate behavioral data and profile data to provide personalization service to your customers and discounts. 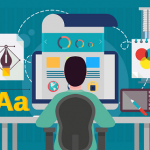 With the bespoke solution, you are more likely to meet the requirements and needs of the audience and convert them to the frequent users. Results into more profits: When customers are satisfied with your brand, it naturally results into increased sales. Moreover, it said that buying experience is influenced by how customers are being treated. The more you please your customer, they’re more inclined to your app and make a purchase. 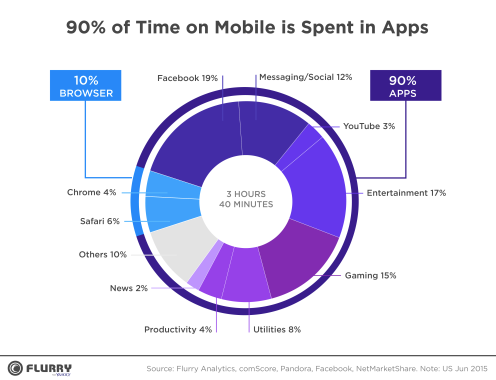 The increase in mobile app surely provides a good return in long future. 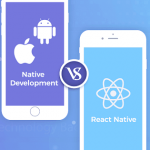 If you develop a mobile app and responsive website both, you will see a significant increase in sales and of course enhancing customer engagement. Act as a marketing tool: Customers can access their business by sitting in any corner of the world at any time. Regular use of app strengthens your brand when the customer needs to purchase anything. Moreover, it can be easily integrated with Facebook, Twitter and other social media, which means in a single tap your customers can share your brand and their experience on social media. With the mobile app, you can offer push notification to your customers and prospects at the right time and the right place. 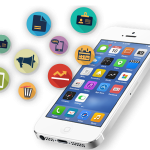 Mobile app development surely provides platform to enhance brand visibility and increase customer engagement. With the high-end advanced features, user friendly app interface and the optimized app performance, your app will surely climb the ladder. 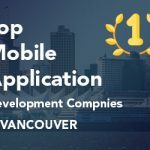 iQlance being one of the leader in mobile app development company in Toronto, provides solution that can help to leverage your business by considering the requirements and need of your business. 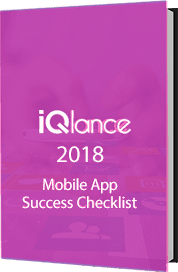 iQlance has the best mobile app developers in Toronto who can provide cutting-edge solution that can help you to convert casual buyers into frequent customers.